Wendy Robbins is the Director, Lead Editor and Co-Producer for the show. After attending Julliard School for Acting, she became a successful Director and Producer in Film and Television. In her extensive 14 year career, she won two Emmy awards and was nominated for a third. She has worked for most major networks including ABC, CBS, NBC, MTV, Discovery, TLC and many others. She co-starred with Kelly Ripa in TLC’s “Home Made Millionaire”, and Bloomberg called her, “Americas Top Entrepreneur. She is the author of best selling book “Why Marry a Millionaire? Just Be One” (Hay House), and she made 10 Million with her invention, The Tingler (TM) (head massager). 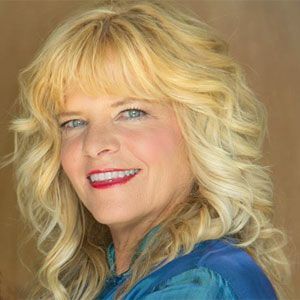 Wendy is a popular motivational speaker and frequently on the news/press as an industry expert featured on CNN, CNBC, ABC, NBC, Bloomberg, WSJ, Market Watch, NY Times and Cannabis Conferences Nationwide.